Windows are the most important cosmetic and energy efficiency enhancement for your home. If you are looking for window repair or installation, give us a call today. 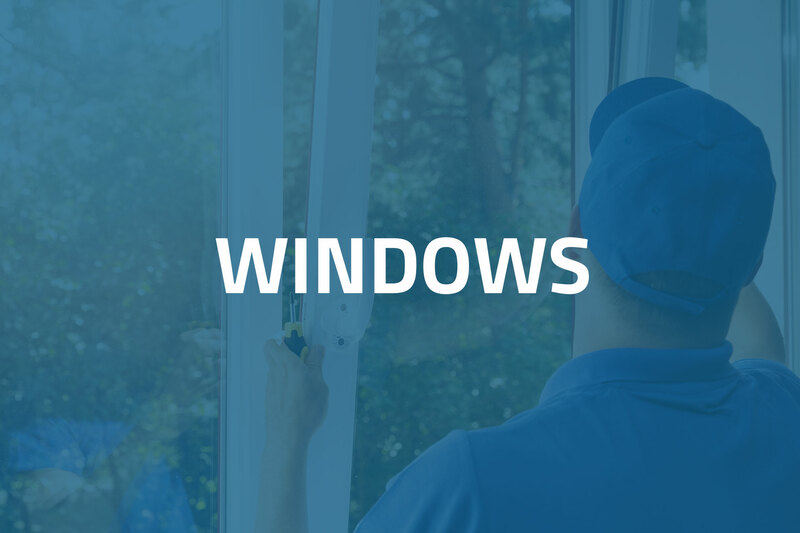 Click on the icon below to learn more about our window services. Need to keep your home warm during Michigan’s harsh winters? Or maybe you are worried about your air conditioner efficiency during the summer. Click on the icon below to learn more about our insulation services. Looking to add a little bit of extra security and glamor to your home? Or maybe you’re looking to repair/replace your existing siding. 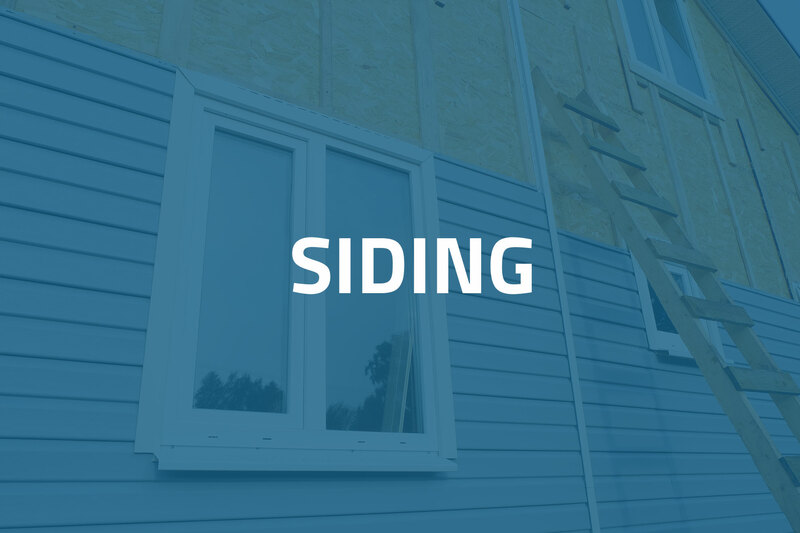 Click on the icon below to learn a little bit more about our siding services. Does your roof leak? 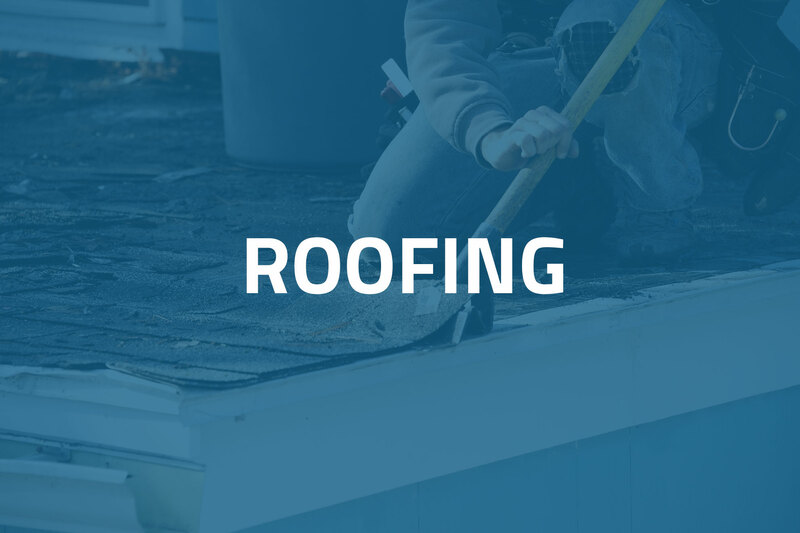 StayDry® has got you covered with our premium roofing services. Your roof will be dry in no time. 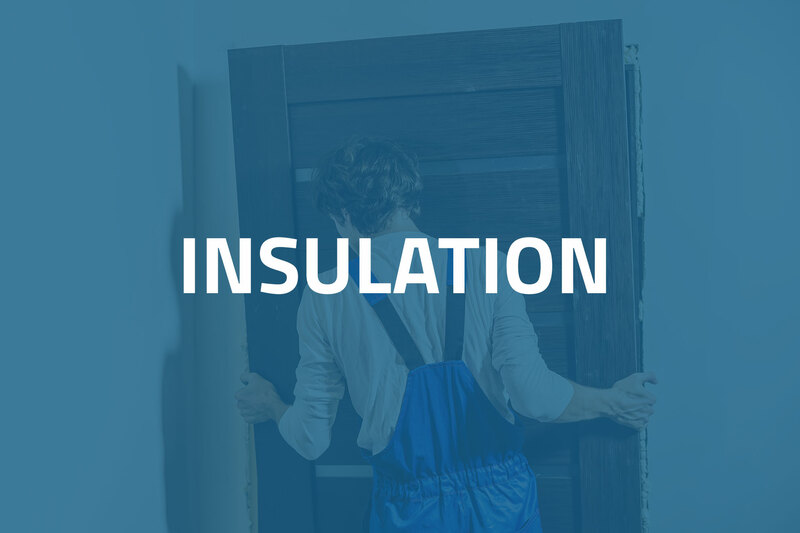 Click on the icon below to learn more about our insulation services.